You have often dreamed of the lifestyle. You have deep rooted envy of people that make their living from the fishing industry. You think to yourself, “I can do that. How hard can it be?” You imagine yourself dropping the city slicker routine and getting paid to go fishing. You just know that these guys are living the dream! Are they really? The reality of a full-time career in the fishing industry can be quite different from the dream job that many think it is. 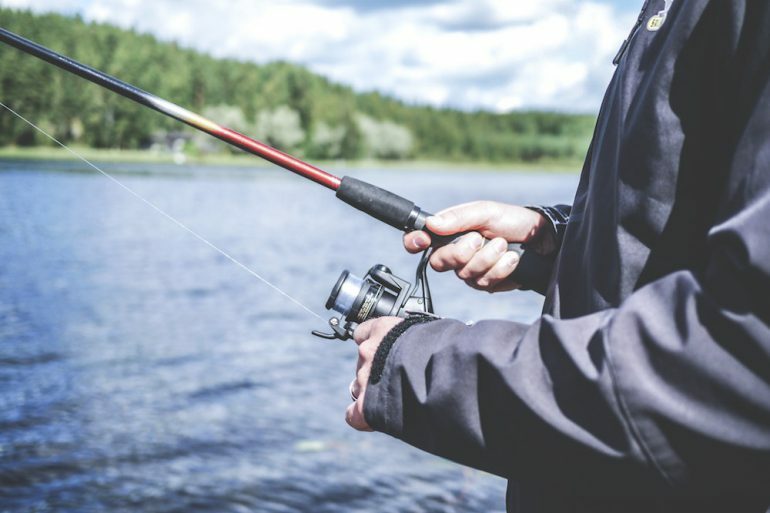 To allow you a glimpse into the world of the BC sport fishing industry, the pertinent wisdom from prominent fishing guides, resort operators and tackle store owners must be gleaned; read on and soak up the insight they provide. Mike Berry owns and operates Berry’s Bait and Tackle in Richmond with his sister Michelle and close friend Len Marshall. 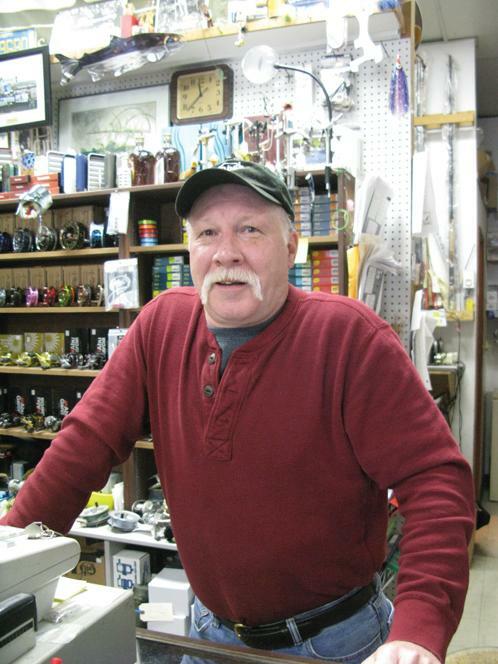 Mike has been in the tackle shop industry for 40 years and has worked at Berry’s Bait since he graduated high school. It’s the only job he’s ever known. Fly & Tackle in 2005. Kelly has been in the retail fishing business since 1982. Dave Steele began as a guide at Stuart Island Resort in the late 70s and has owned Highwater Tackle in North Vancouver for 28 years. He’s a regular contributor in BC Outdoors Sport Fishing magazine with his popular “Backcast” column. 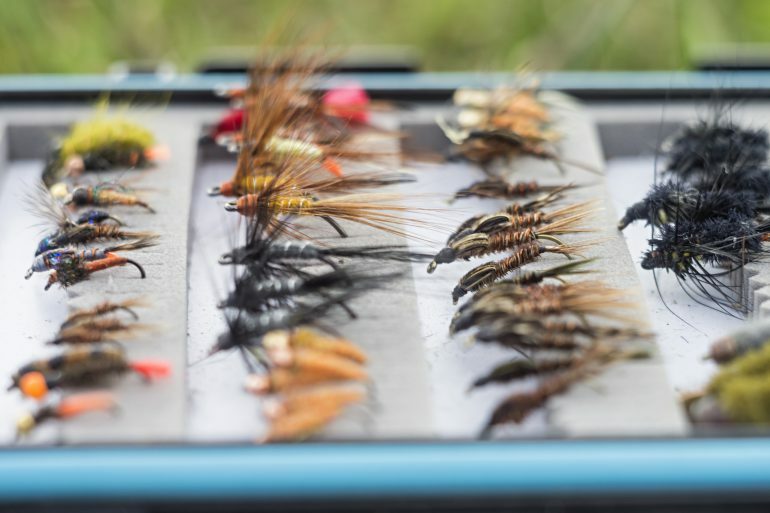 What advice would you give to newbies in the tackle shop industry? What are some mistakes that should be avoided? Danny Gerak and Lee MacGregor own and operate Pitt River Lodge. They built the lodge from scratch 13-years ago, after a few years of renting rustic cabins on the same property. Bob and Tash VanTongeren own Mile High Resort in the Kamloops region. They were guests at the resort and liked it so much they bought the business 11-years ago. Mile High Resort dates back to 1938 and the property has been in the family for 24 years. La Hache was for sale and they jumped at the opportunity. The resort had been closed for 18 months when they took over and 2013 was their first year in business. They have no previous experience in the fishing industry. What advice would you give to newbies that want to run a resort? Do you think you know whose advice this is, “Focus on creating a good product. Finding your niche, diversifying as required and proper marketing are all keys to success.”? What was your dream when you started and how does it differ from reality? What has been your favourite moment as a resort owner? Can you guess whose favourite moment this is, “Developing a regular client base and getting to work with our family has been rewarding”? Jason Assonitis runs Bonchovy Fishing Charters along with fellow guide Jeff Copeland. 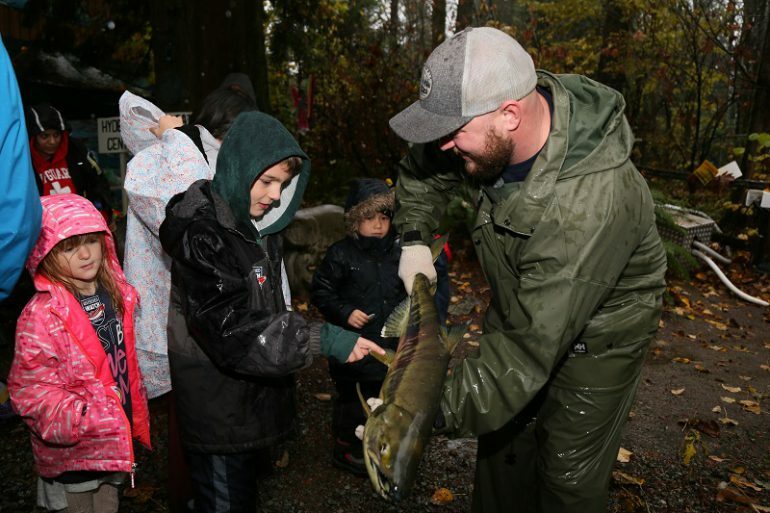 They are based out of downtown Vancouver and guide clients in Metro Vancouver’s productive salmon fishery. 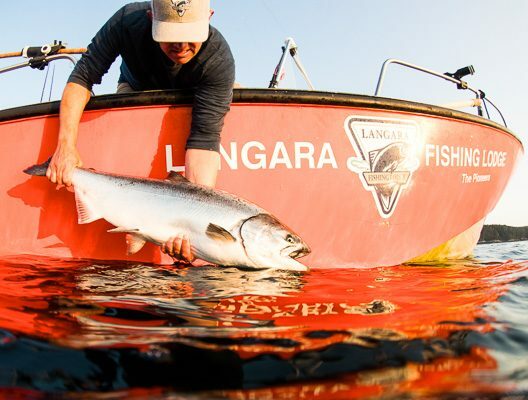 Jason worked for eight years as a guide at both Peregrine Lodge and Langara Fishing Adventures before starting Bonchovy Charters. Jay Mohl has done it all. He’s worked as a commercial fisherman, managed seafood processing plants and spent the last 18 years as a guide and owner/operator of Clayoquot Ventures Guide Service, based in Tofino, BC. April Vokey is an avid angler as well has a well-reputed steelhead and salmon guide. In 2007 she founded Fly Gal Ventures, where she presently guides and instructs anglers on some of B.C.’s best steelhead destinations. What advice would you give to newbies that want to be a fishing guide? “For me, it’s balance. I have my fingers in a lot of pots in this industry and I own more businesses than just …” is the challenge of which of our featured guides? Diving into the sport fishing as a career could be a case of “be careful of what you wish for”. The experiences of our panel of experts certainly paint a telling picture. Business ownership in the fishing industry is not all fun and games simply spending your days on the water. Just like any other profession, you reap what you sow and sowing in this industry is a lot of hard work.